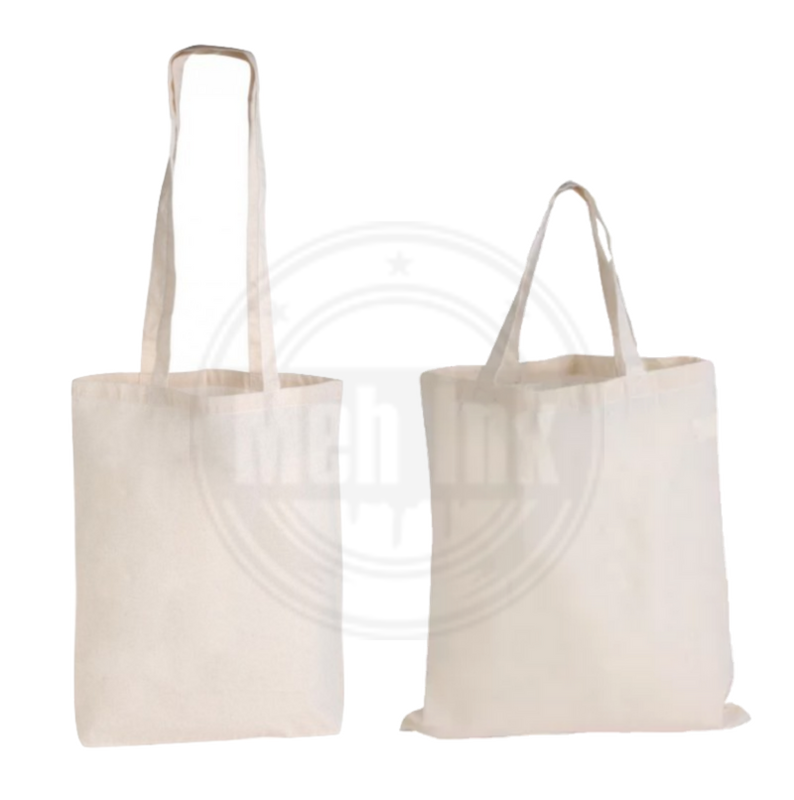 You can be eco-friendly and use a reusable bag whilst making a statement. If you would like this print in another colour give us a shout. Want this design on a tee? It’s available here. All prints are designed, created and screen printed or vinyl pressed on site.